What do I need for my shelter? PBS Food has compiled a list of basic tips, supplies and food you’ll need for both cases. For reference, Shelter supplies should last you at least one month and you should have enough food to last you about 2 weeks on-the-run. Generally speaking, you need to stay hydrated, alert, light, and strong. Stay away from foods that are perishable, salty, and require cooking. Foods that boost energy are particularly important. 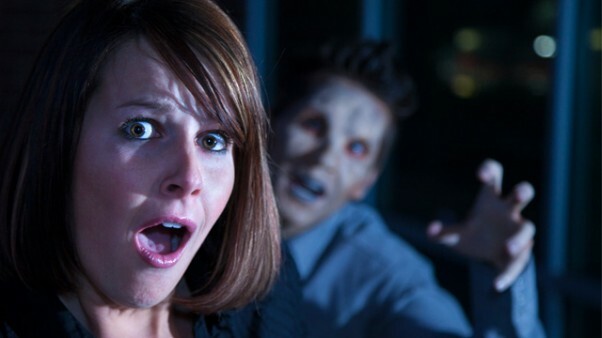 Thanks to our amateur Zombie expert Amy Baroch Labenski for helping PBS Food to compile this list. You can find Amy as @TheAmyLab. 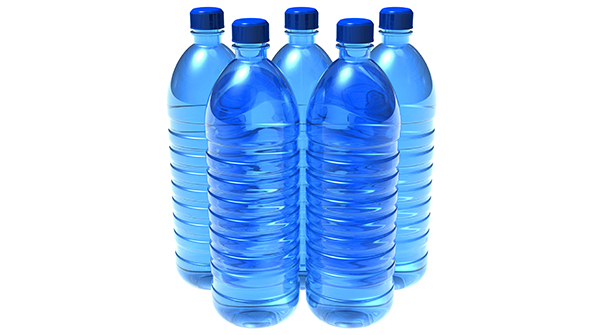 It is an absolute necessity to have plenty of bottled water on hand. According to Answers.com, a person can survive for nearly a month without food but will die after 3 days without water. Water can also be beneficial in treating scrapes and bruises along the way. Keep in mind though, it won’t help in case of a bite. If that happens, you’re pretty much screwed. 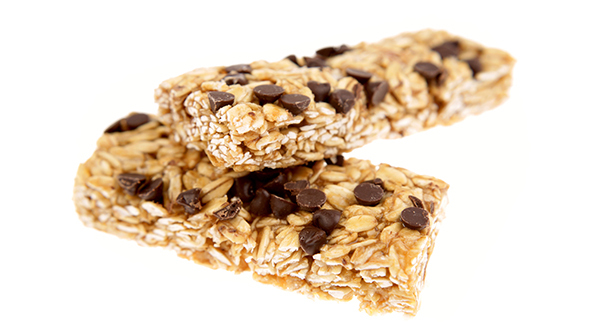 Some combination of energy bars, cereal bars or granola bars is a must have. 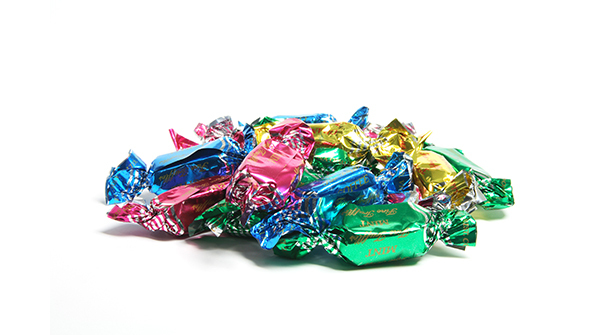 Anyone prepared for zombie apocalypse should have cases of these in the pantry – they are packed full of energy and nutrients, last basically forever, and travel extremely well. Make sure to buy variety packs though. Energy bars will be especially important for anyone who needs coffee to get going in the morning. Sorry, but you’ve probably made your last run for triple shot grande mocha. You’ll get a great value out of nuts, specifically almonds, walnuts and pecans. 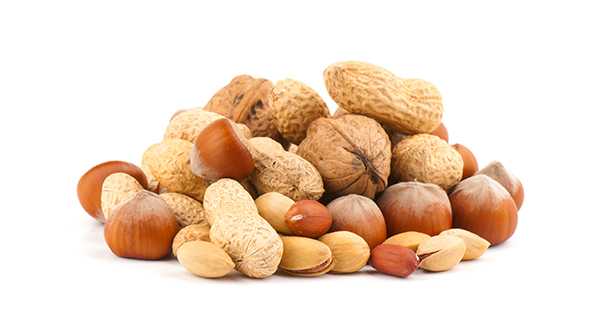 Nuts are nutrionally important for their antioxidents, omega-3s, and protein. And, they are small and easy to transport. Be very careful to avoid zombie squirrels, however. 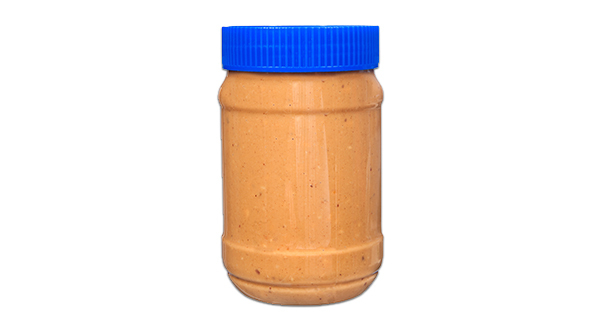 Packed with protein, peanut butter doesn’t require refrigeration and can be added to less desirable foods to make them taste better or eaten by itself. Did you know you can also use peanut butter as a natural greasy oil? A little peanut butter will keep your chainsaw purring no matter how many zombies you have to chop through. Look, nobody really wants to eat meat from a can. But nobody wanted the zombie apocalypse either. Desperate times call for eating meat from a can. The good news is that canned meats are already cooked/processed and ready to eat. They will provide good sustainance and high levels of protein. 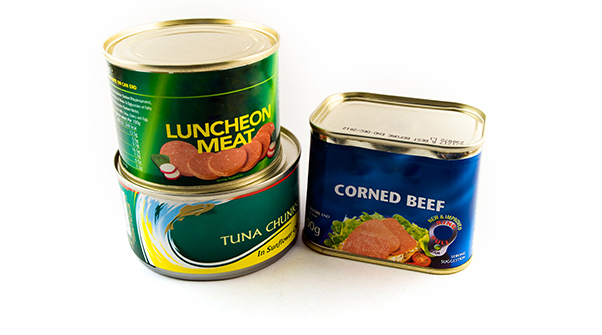 Canned meats also come in a easy to open containers and are often small enough for easy packing and quick consumption. There are many varieties of canned meat available including vienna sausages, tuna, deviled ham, and much much more. 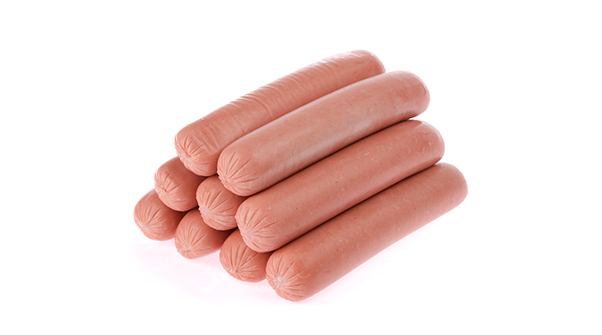 Like the canned meat, hotdogs are pre-cooked, ready to eat, and highly portable. Unlike those meats, hot dogs will give you an opportunity to close your eyes and remember the wonderful days before the zombies came when you spent carefree days at the ballpark. Don’t underestimate the power of a quick mental recharge. 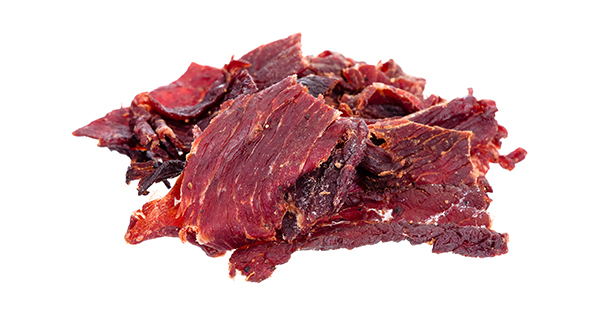 Beef jerky is portable, tasty, and packed full of nutrients like protein, zinc and iron. Perfect to throw in your bag while on the run. Or to throw to distract a pack of zombie dogs. Though perishable, certain vegetables last longer than others. 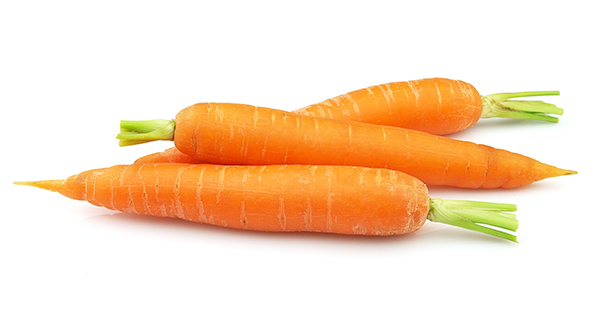 Carrots, eggplant, potatoes, and other root vegetables last long and are durable should you have to go on the run. Apples and citrus fruits last, too, and don’t need any refrigeration. A good solid potato can also serve as a decent projectile weapon in a pinch. You can also make vodka out of potatoes. Just sayin. Dried fruits are a great source of fiber, anti-oxidants, vitamins and other nutrients like potassium and iron. 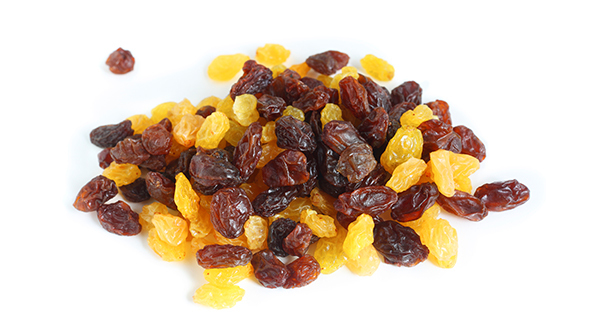 The best fruits are raisins, cranberries, cherries, currants, and prunes. Dates are high in calories which can serve you well when you need to keep your energy up. Remember: brain foods help you keep your own brain from becoming food. Tomatoes themselves have a short shelf life and are too fragile for traveling. 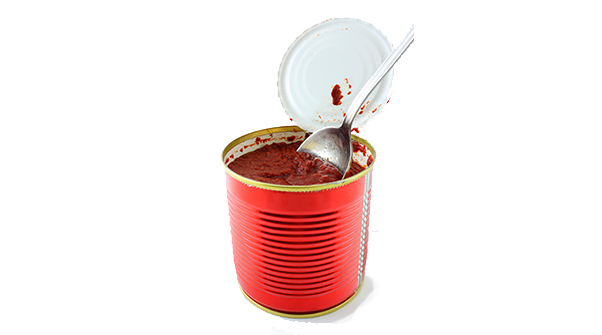 However, tomato paste comes in small, easy to store and carry cans and last forever. Tomato paste is also incredibly rich in anti-oxidants and other healthy nutrients. Temper expectations though, you probably won’t be able to perfectly recreate your Nonna’s bucatini all’Amatriciana while also keeping the undead from eating your brains. Beans are high in fiber and other nutrients. 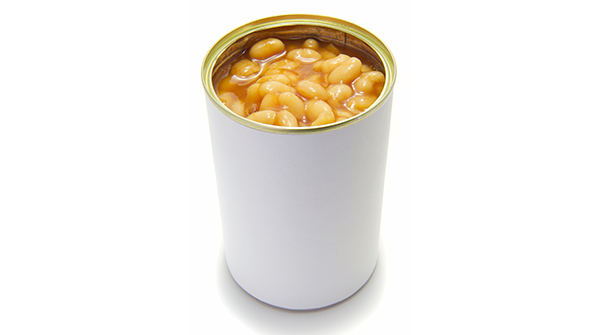 Canned beans have a very long shelf life and are meal-ready when opened. A can of baked beans can also provide a sugar boost in a pinch. Dried herbs & spices may not be as tasty or packed full of nutrients as fresh ones, but that doesn’t mean they don’t have benefits. Aside from making making your food tastier, many herbs & spices improve energy, promote good circulation, and stave off colds and illness. Plus, dried herbs & spices are highly portable. Stock up on cinnamon, ginger, oregano and garlic. 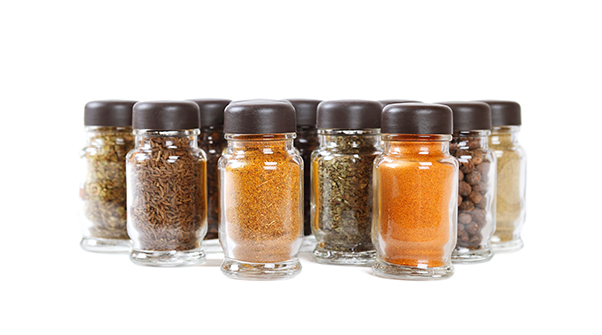 A little seasoning can also make help you get that cold meal of canned meat down. Blech. You never know when you might need a a quick burst of sugar energy in case of emergency. Of course, some may argue that the entire zombie apocalypse is an emergency. Those people will not survive. Tell us in the comments what we got right and wrong. What snacks would you grab during a zombie apocalypse?